The Mala Project, a division of Made As Intended, is dedicated to spiritual awakening. Visit Mala Project for more information and free meditation resources. 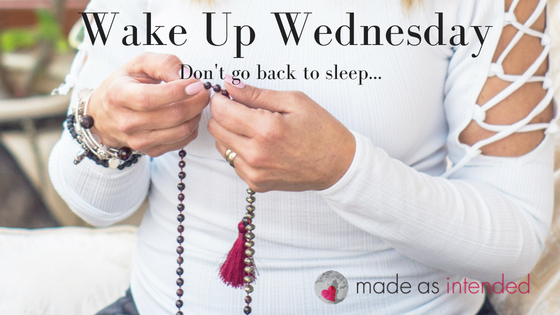 Join our Mala Project email list to receive our famous Wake Up Wednesday messages from the ‘I AM’ Presence. Remember there is always a way – always. Join us in “being the change” and putting more love and intention in our world.